UK vocalist Sam Smith made a big splash this year by appearing on hyped house duo Disclosure's Settle single "Latch," but he's now focusing on issuing a solo set in 2014. Ahead of the LP, the honey-dripping singer has unveiled its first single "Money on My Mind." Despite that monetarily minded song title, Smith spends his time on the jumped-up dance cut soulfully crying about how he's anti-C.R.E.A.M. Instead, he lets us know above a pop-and-fizz synth lines that he's all about the love. There's a slow-rolling snap beat on the romantically crooned bridge, but otherwise it's a fast-paced piece of pop music. You can stream the song down below. 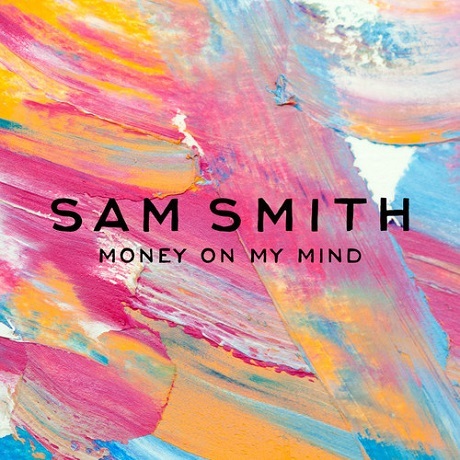 "Money on My Mind" officially goes up for sale as a single on February 16, while Smith's solo LP is expected sometime in the spring.